Ready for some fun with the kiddos? 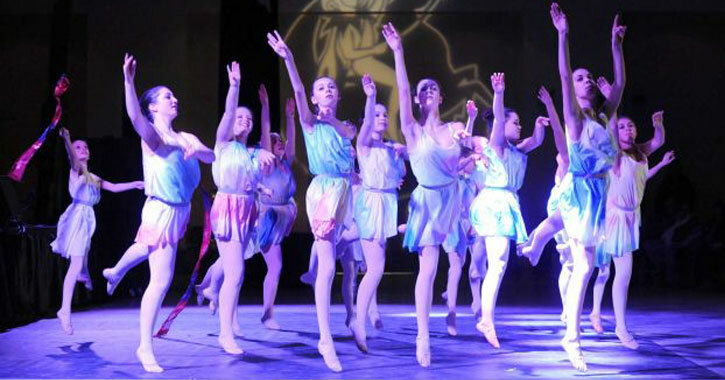 Saratoga Springs has exciting events for kids going on all year long! Check out the top events for kids in Saratoga and then mark your calendars. Don't miss the annual Free Comic Book Day at Comic Depot! 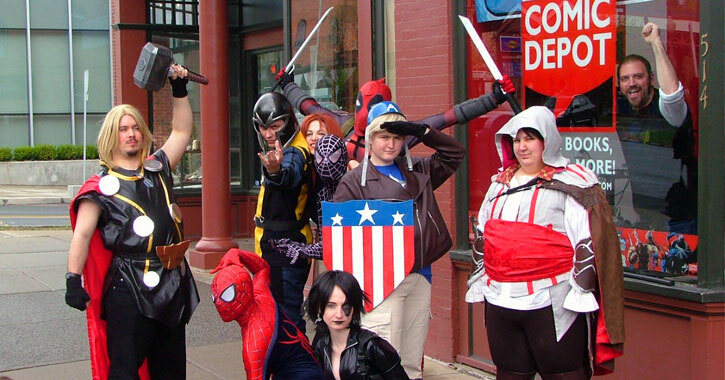 On the first weekend of May every year, the store hosts a day full of superheroes, costumes, and fun for all ages. What kid doesn't love some free comic books? What kid doesn't get excited about going to the fair? The Saratoga County Fair is a must during the summertime. The kids will love the rides, entertainment, animals, and the food! Bring the kids along to the track during the summer! The Saratoga Racetrack has a variety of kid-friendly events throughout the racing season, like Family Fun Mondays! Children are also able to see horses up close! 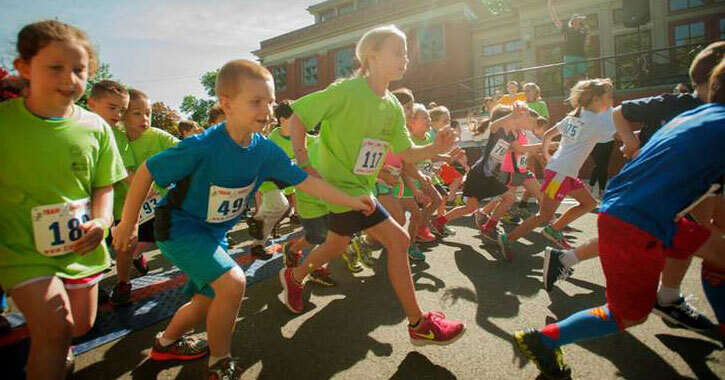 The Cantina Kids Fun Run is the only run in Saratoga that is designed just for kids! Choose between a 1/4 mile or 1-mile course, receive trophies, partake in kids activities, and raise money for pediatric care at Saratoga Hospital's Emergency Department. 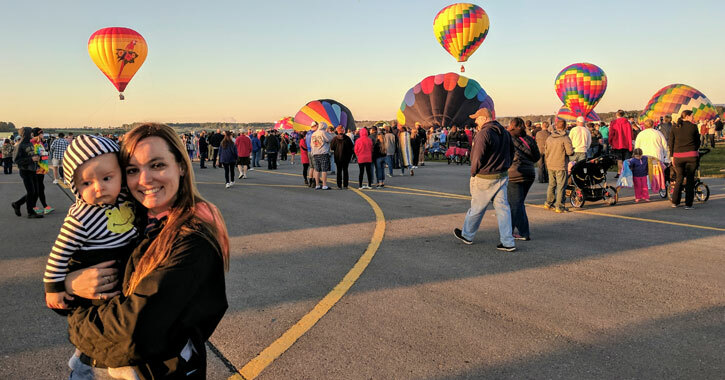 Your kids can enjoy morning and evening balloon launches along with tethered balloon rides at the three-day Saratoga Ballooon & BBQ Festival while you check out the craft beer tent and the local artisans. Plus, there is a Kids Zone! 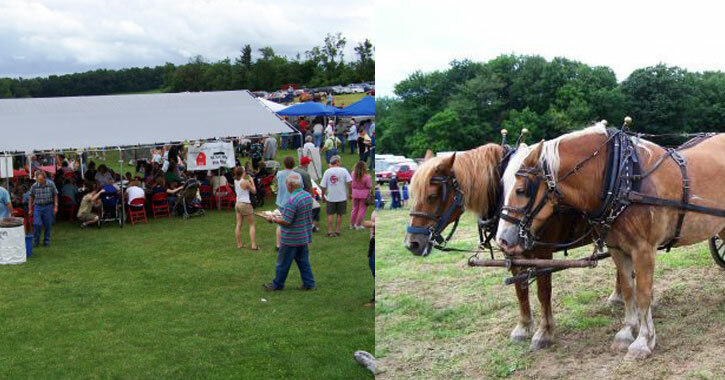 Bring the whole family to Clear Echo Farm in Schuylerville for Sundae on the Farm! You'll get to take tours of the dairy farm, see food demos from local chefs, enjoy horse drawn wagon rides, participate in kids activities, meet farm animals, and enjoy live music. This three-day event is one of the largest 4th of July celebrations in the region! 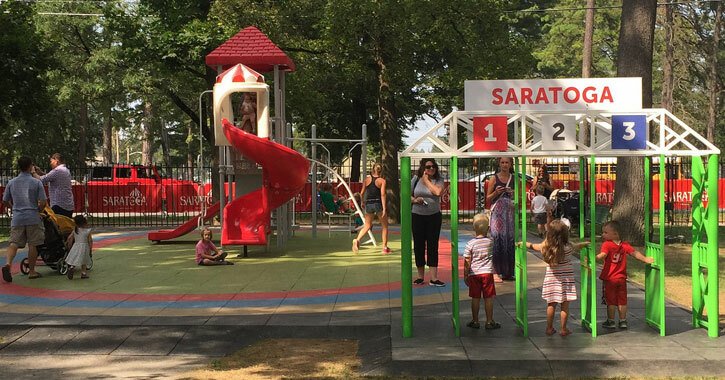 The Saratoga All-American Celebration features a parade, a family day in Congress Park, a dessert festival, live entertainment, fireworks, and more - there's something for every member of your family! 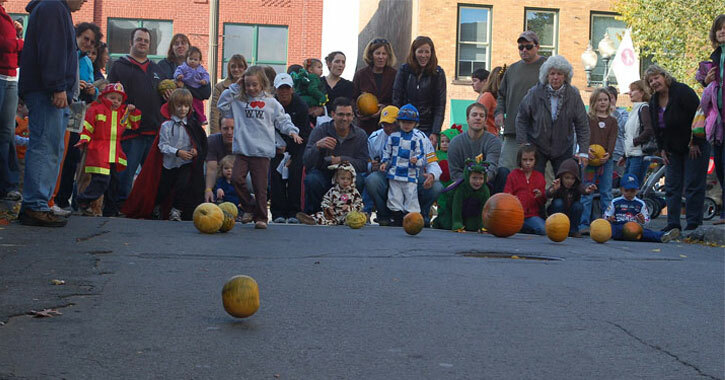 Enjoy the last weekend in October with the kiddos at the annual Saratoga DBA Fall Festival! Your kids will be able to enjoy everything from face painting to magic shows to pony rides to a petting zoo and so much more. Plus, it's free! This is one for the whole family - you and your kids can enjoy the view of up to 100 hot air balloons taking to the sky! 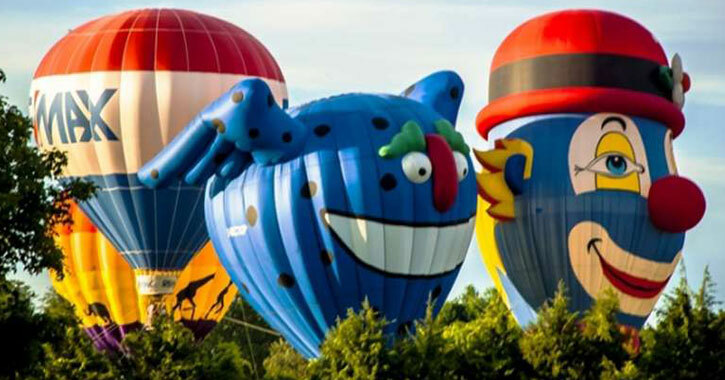 Make the trip up to Glens Falls for the Adirondack Balloon Festival - it's worth it! With a variety of events each day of the festival, you're sure to have a great time with the whole family. And, it's free. 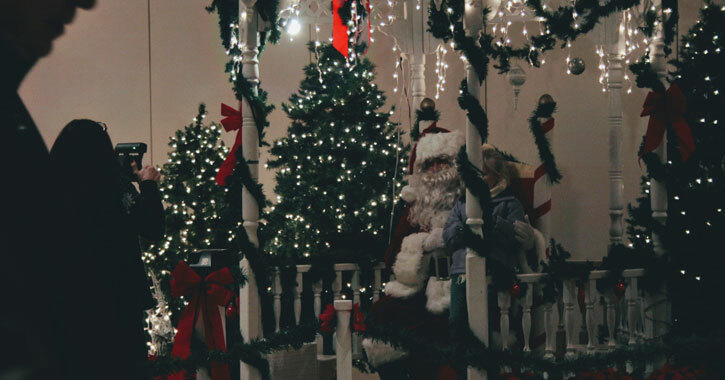 Get the kiddos in the holiday spirit by visiting Santa at his cottage in Saratoga! 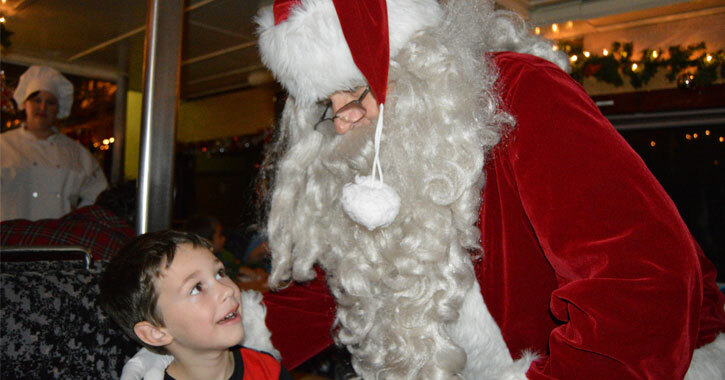 Your kids can meet Santa face to face at his cottage on Broadway, and can let him know what's on their Christmas list this year. Just don't forget your phone or camera to capture those priceless memories. The magical story of The Train to Christmas Town comes to life through the Saratoga & North Creek Railway. This is a truly unforgettable experience your kids won't want to miss out on. 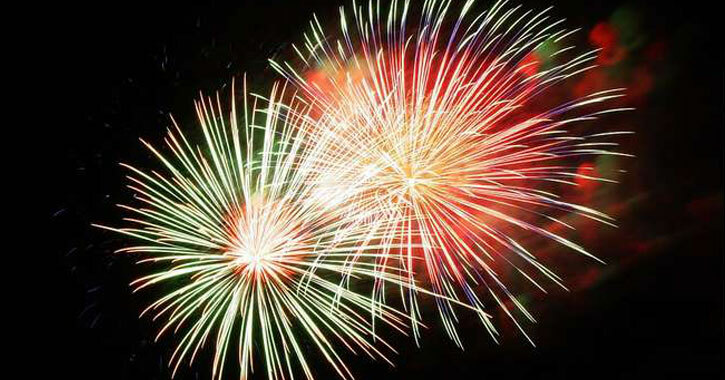 Celebrate the New Year with your kids at Saratoga's First Night celebration! 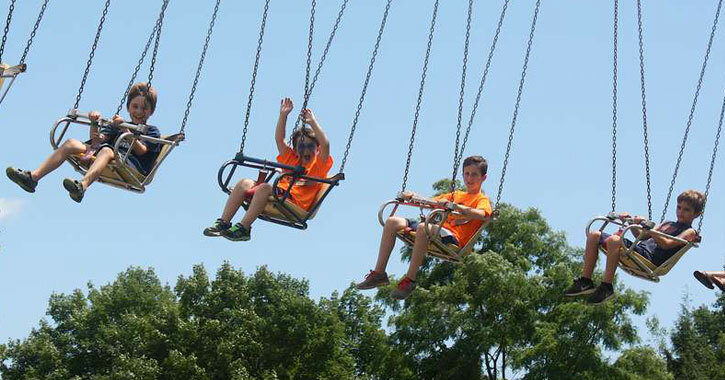 The kids can enjoy everything from carousel rides to magic acts to a petting zoo. Kids under 12 are free with a paid adult. Get those kids of yours on the dance floor! The annual Flurry Festival is the perfect way to enjoy fun indoors during the frigid winters in Saratoga. 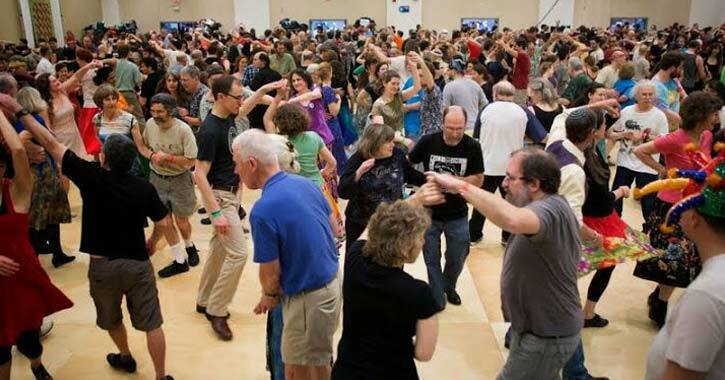 The weekend-long festival draws dancers of all ages, abilities, and dance styles. Your child is guaranteed to have a great time, and hopefully bust a move or two!